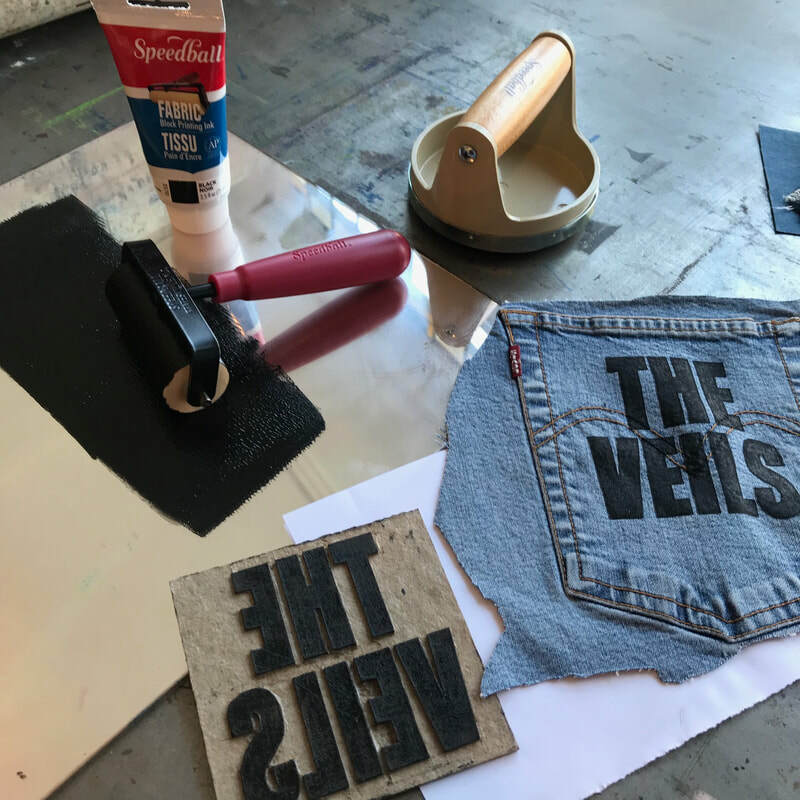 Super excited to share my first Youtube interview with the lovely Sannett from Empress of Virtue at the NY denim Hangs event on April 6 2019 at the local shop Slightly Alabama. 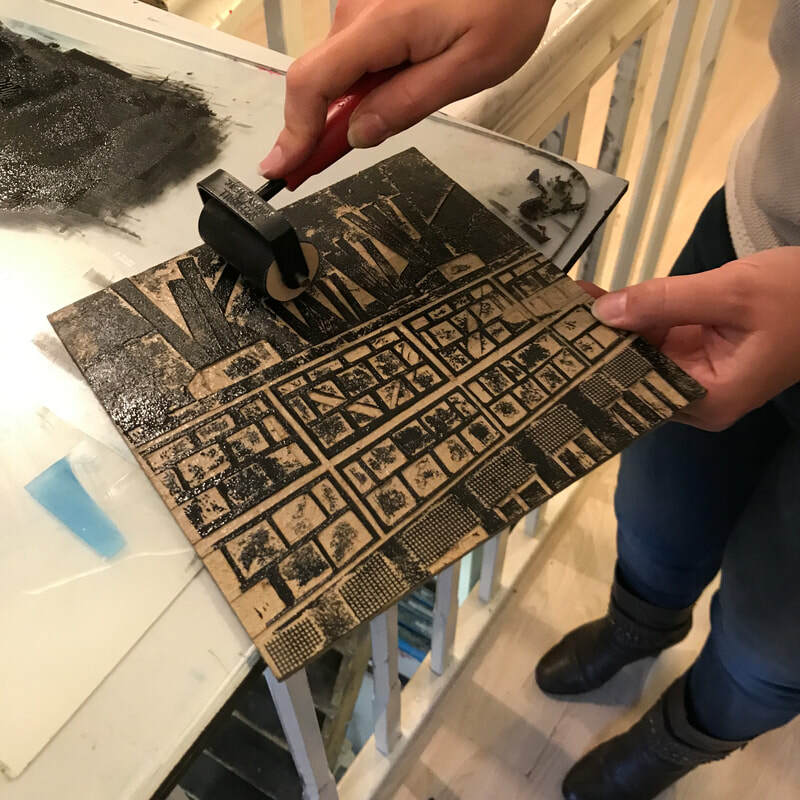 It was another successful Clockworks Press collagraph workshop given by Holly Brown in Delft, Netherlands on March 22 2019 at the Atelier Indrukwekkend with 9 motivated and dedicated artists! 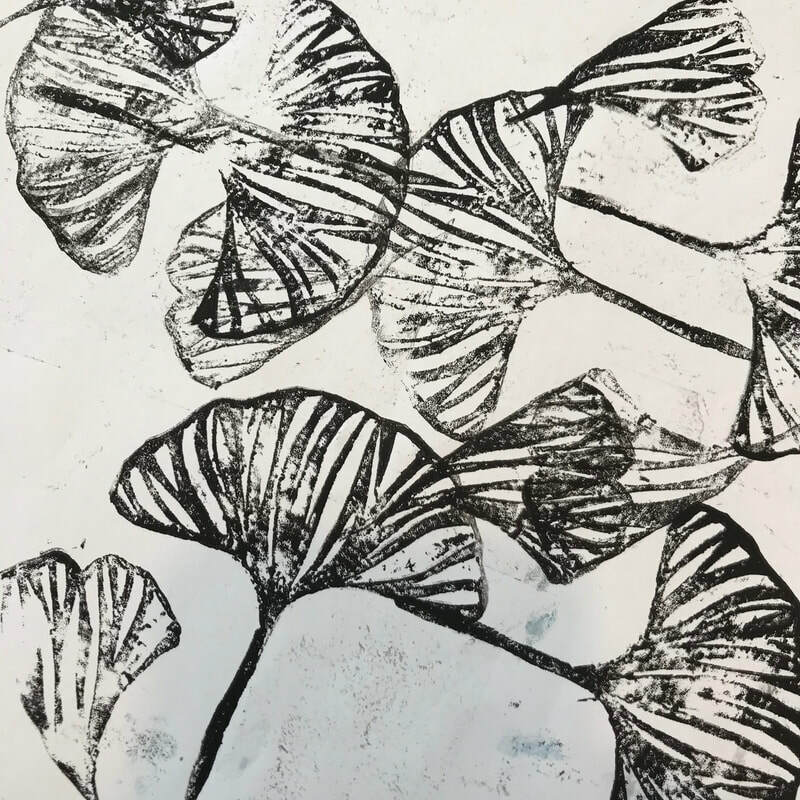 They carved and printed their hearts out experimenting with both reductive carving and additive collagraph techniques. 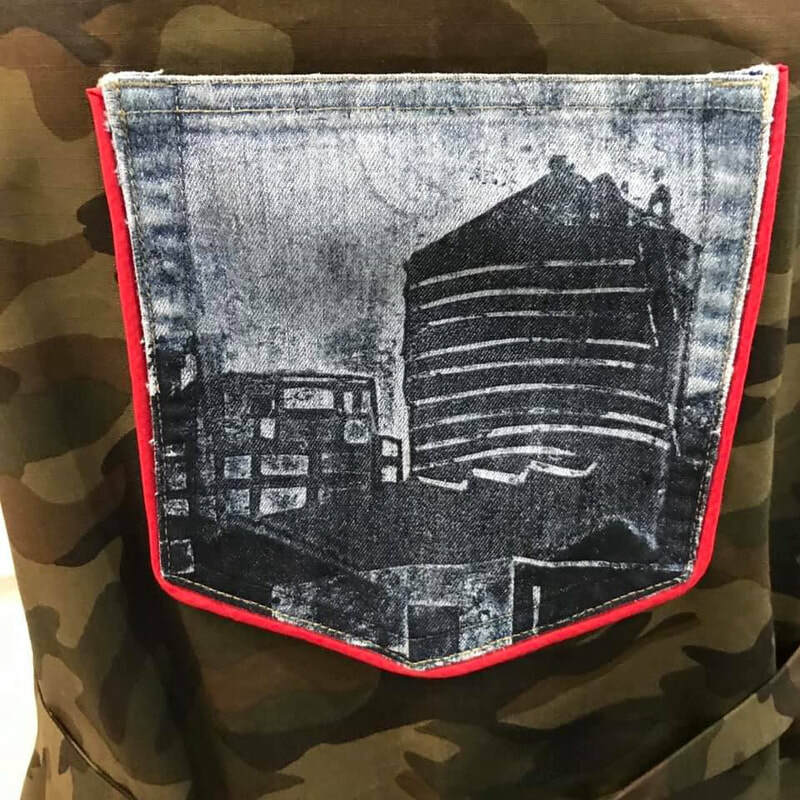 They used Speedball fabric and block printing inks to print in relief on repurposed denim, jean pockets, tea towels and Arnhem paper. 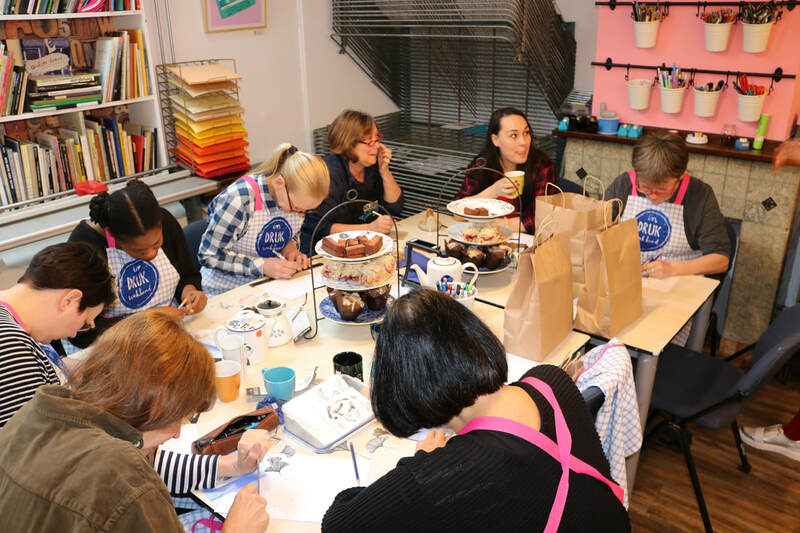 This workshop was generously supported by the amazing folks Speedball Art Products. 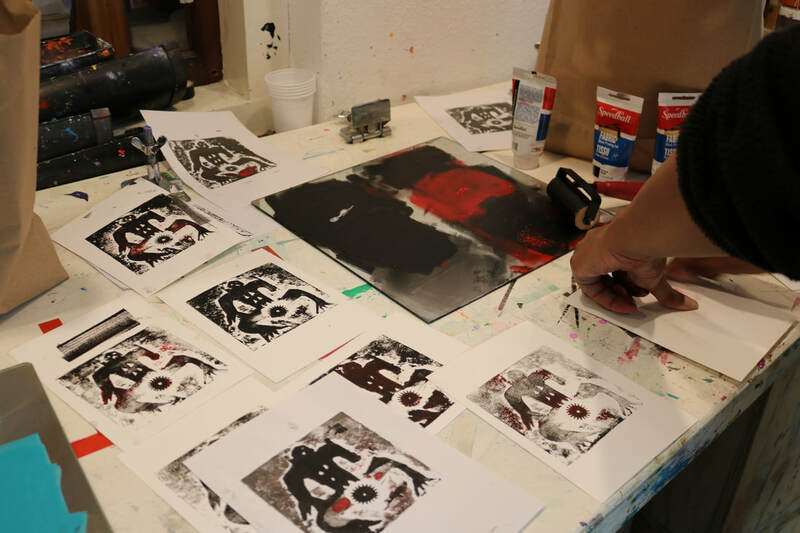 Each participant left with a bag filled with brayers, barens, inks and other tools to continue making collagraphs at home! 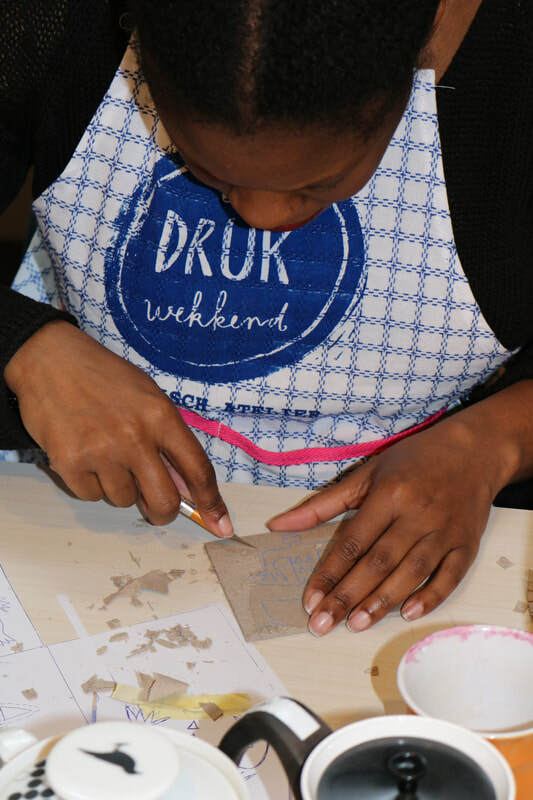 I can't wait to teach again in the beautiful city of Delft! 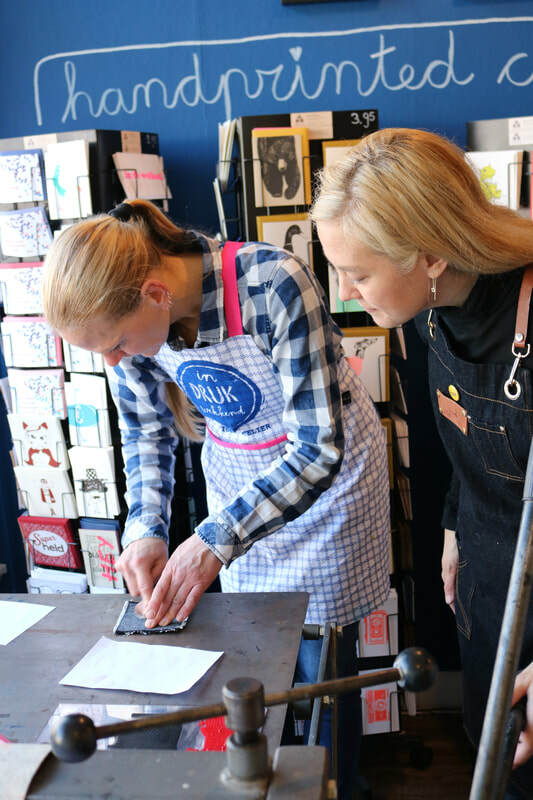 Thank you Kirsten for a fabulous time again. High tea and lunch were generously supplied locally by The Living. 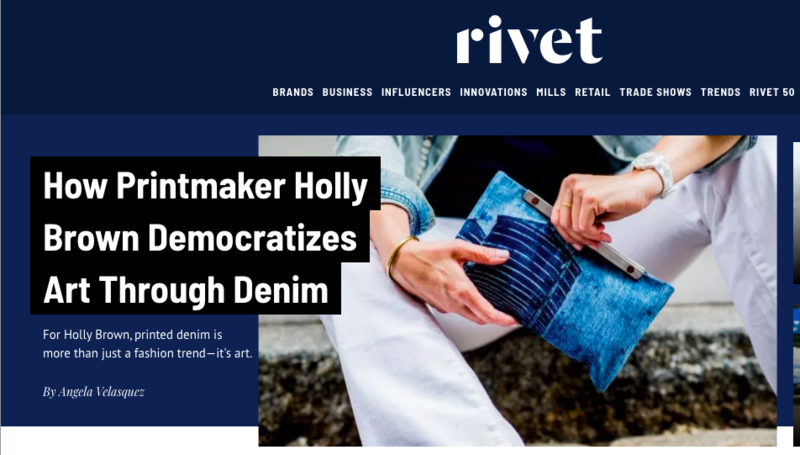 I had a great time chatting with Angela Velasquez from RIVET magazine for a Q and A all about my work with denim. 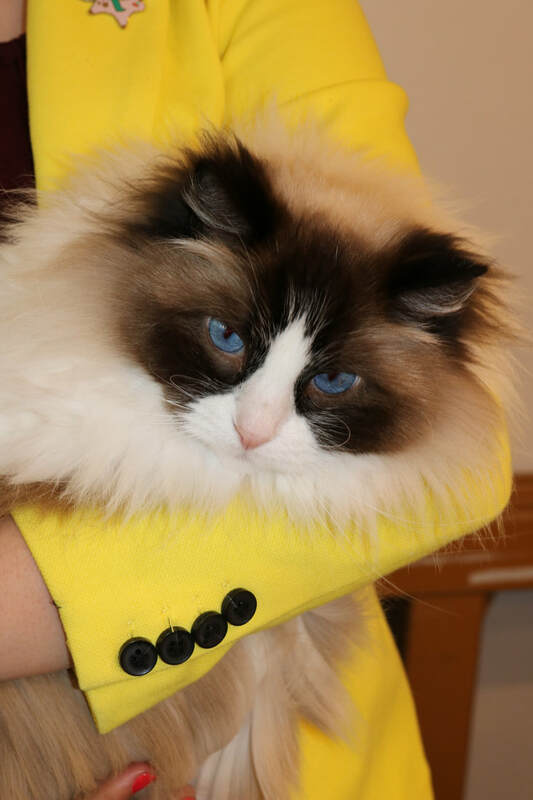 Here's a little snippet. 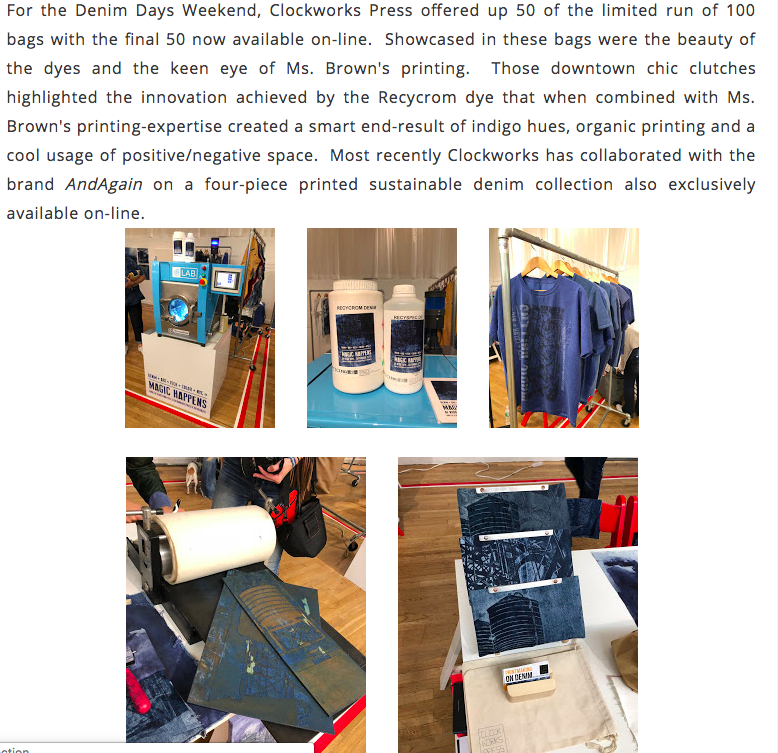 A printmaker for more than 20 years, Brown, whose prints can be found in the permanent collections of The Library of Congress, Yale University and Princeton University, began using denim as her canvas in 2016 for a sustainable alternative to paper. 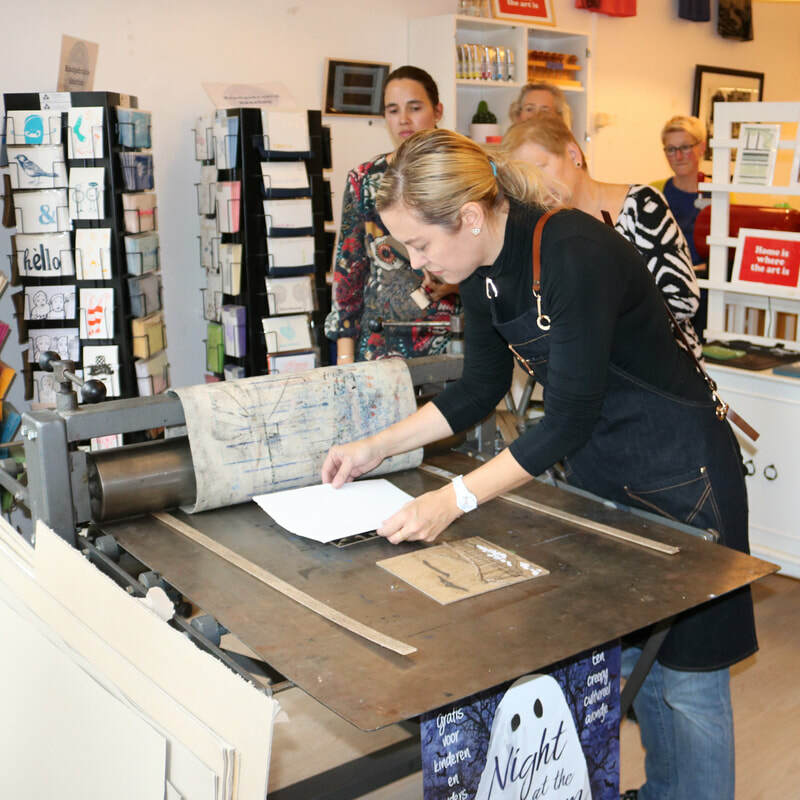 “I was typically printing on paper, but always concerned with keeping my practice eco-friendly and sustainable,” she said. 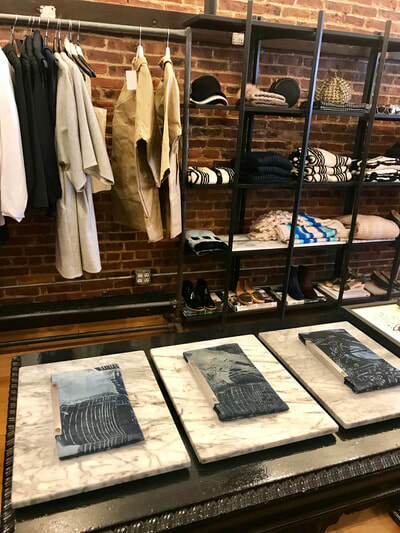 “With my images already being so urban and industrial, what better material than denim to give a try—a material for all people,” she said. 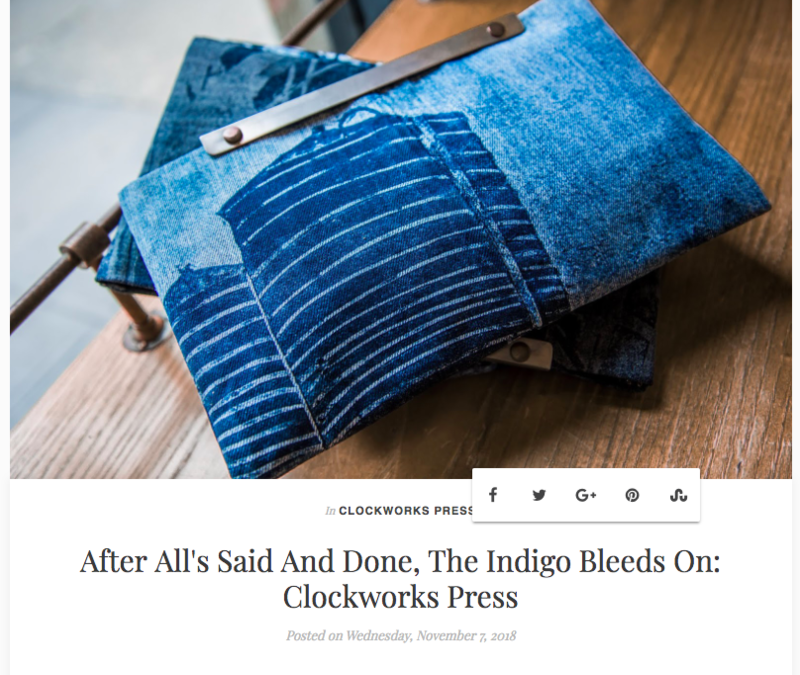 To continue reading head to RIVET online. 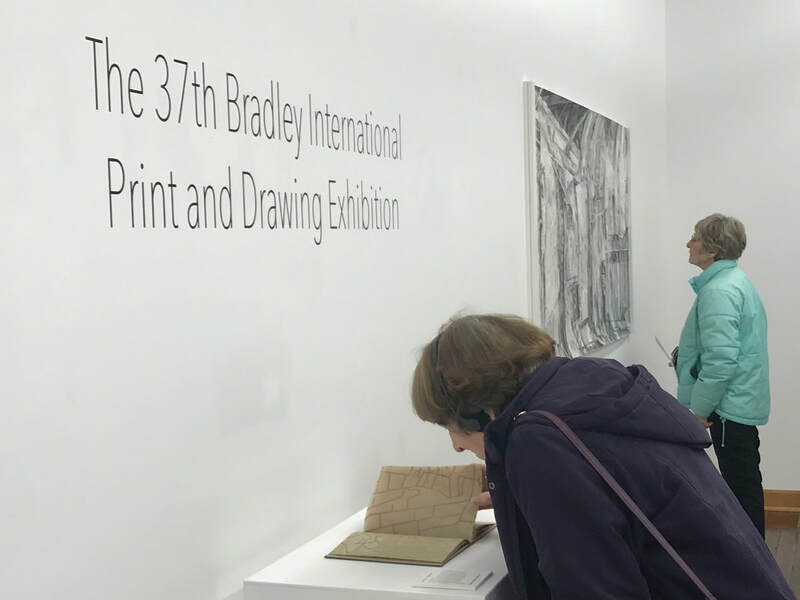 Clockworks Press® is pleased to be exhibiting the collagraph "De Hef" as part of the 37th Bradley International Print and Drawing Expo. 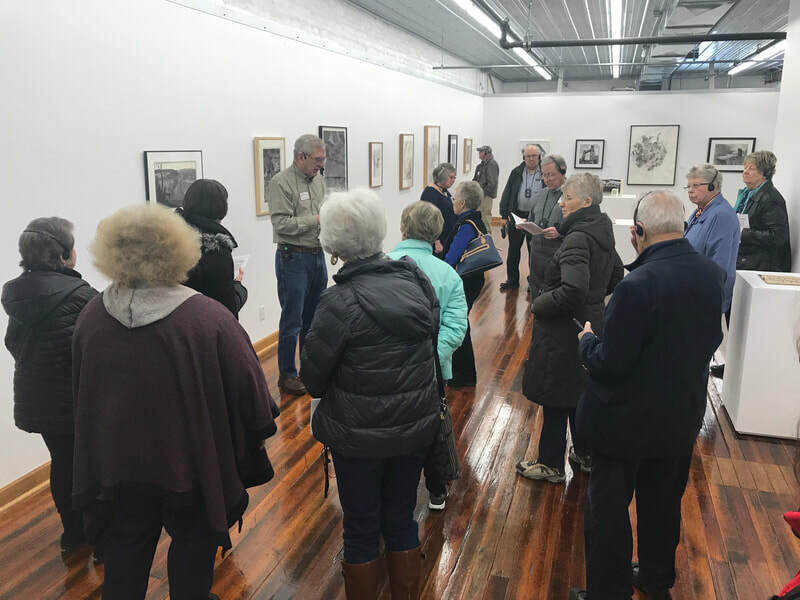 On March 8, OLLI at Bradley University visited Prairie Center of the Arts to view and learn more about the 37th Annual Bradley Int'l Print and Drawing Exhibition. 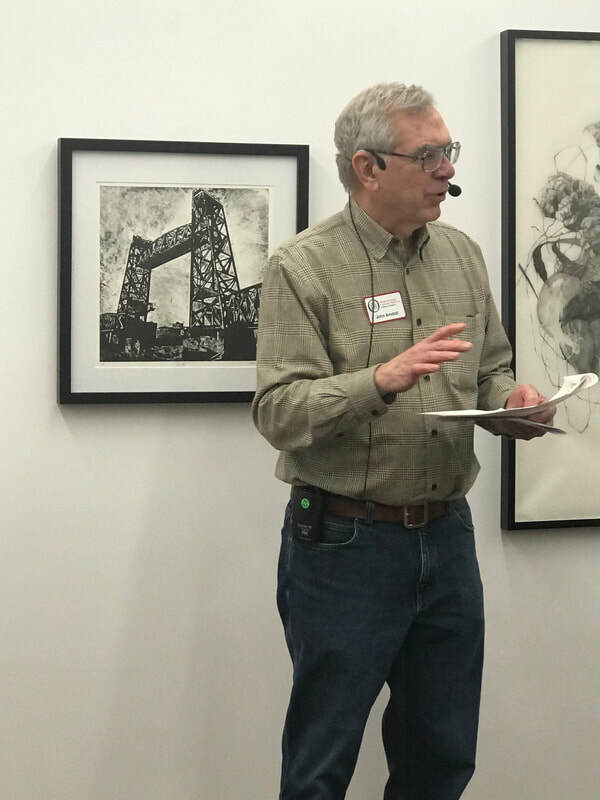 John Amdall did a wonderful job leading the group in explaining printmaking techniques and process. 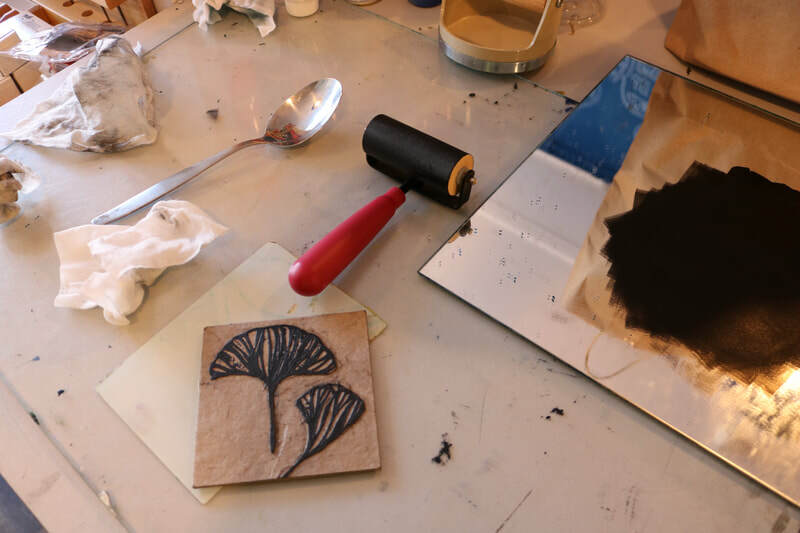 Interested in learning more about printmaking? 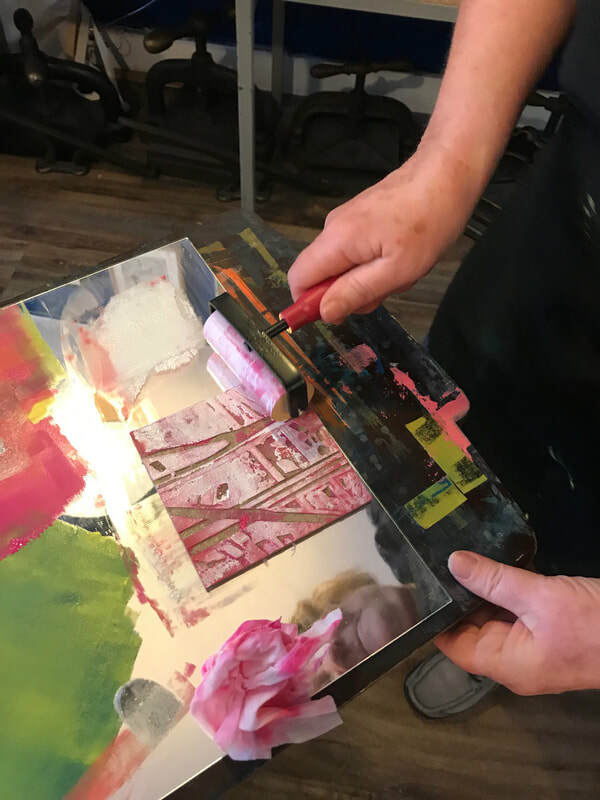 Come join me in Delft, Netherlands for a one day intensive workshop. 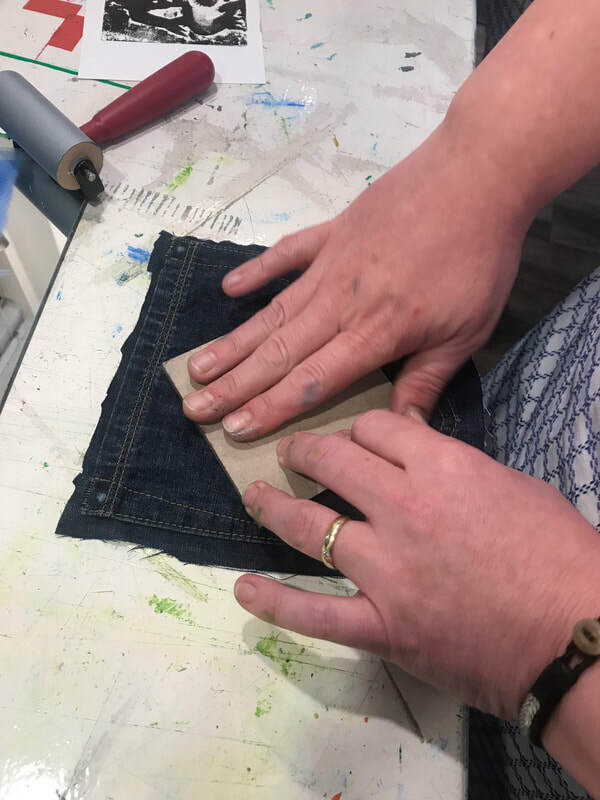 I will teach you my collagraph technique and we will have fun printing on repurposed textiles and paper using Speedball art products! 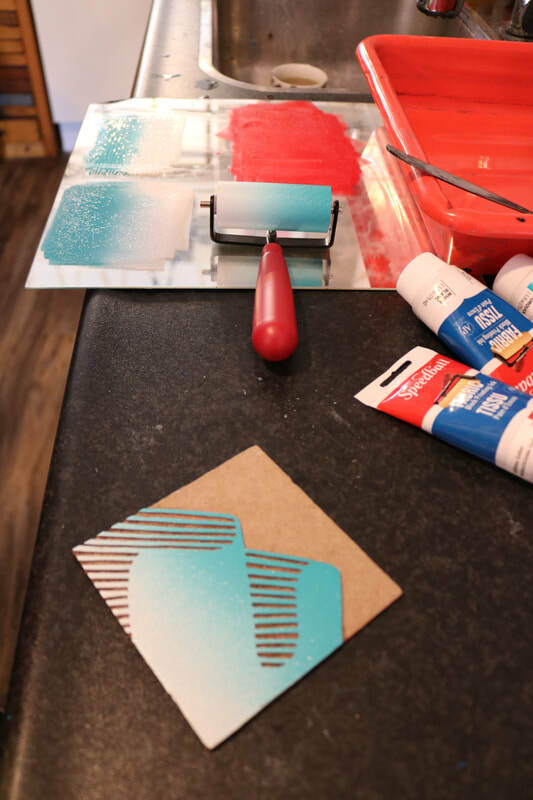 You'll leave with a generous sack of Speedball materials to continue on your own. 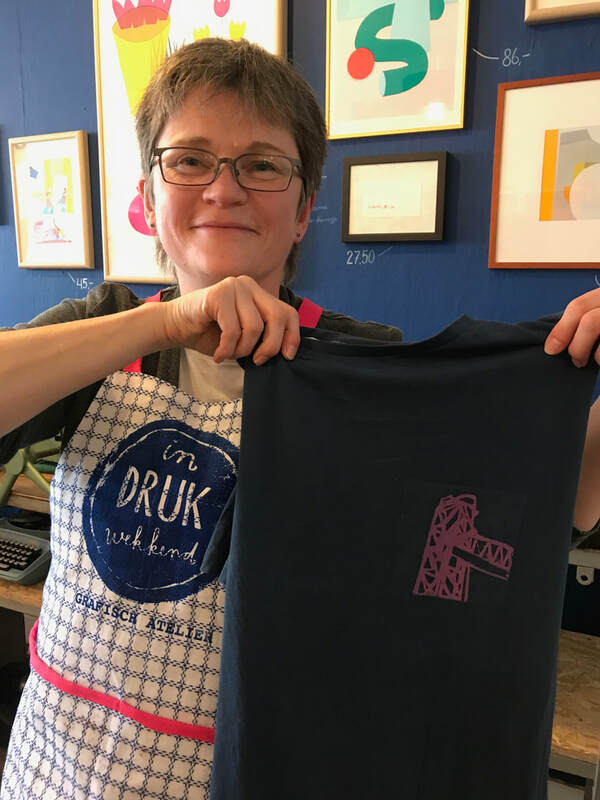 Sign up for the March 22 workshop at the Atelier Indrukwekkend in Delft by clicking the button below! 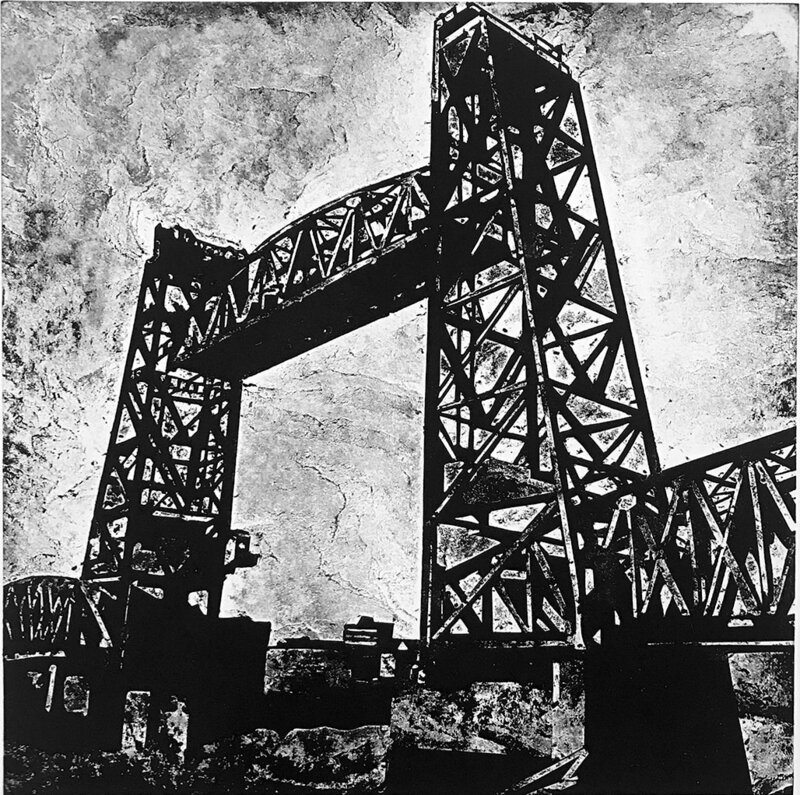 Clockworks Press is pleased to announce that the collagraph print “De Hef” was accepted into the Bradley University 37th Biennial Juried International Print and Drawing Exhibition opening March 9, 2019 in Pieora, Illinois. 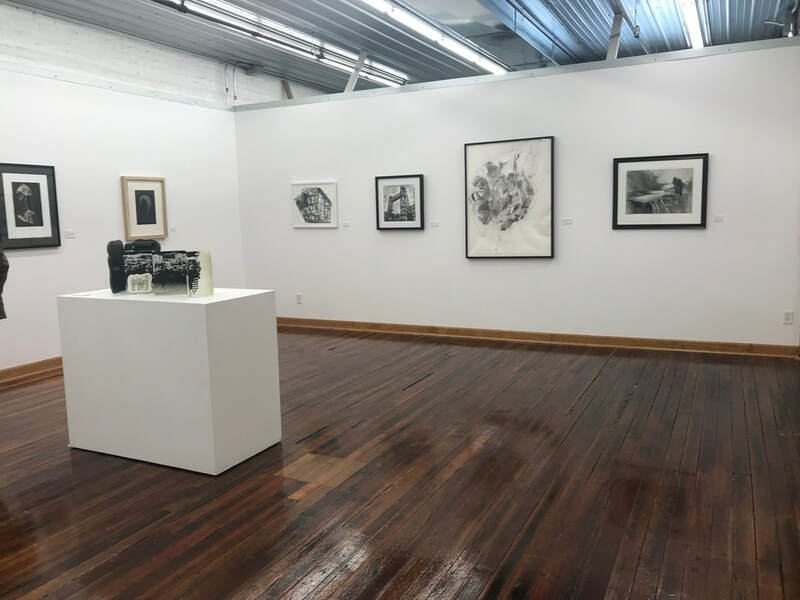 I’m honored to be alongside 107 other amazing artists including my really good friend and printmaker Susan Czechowski. 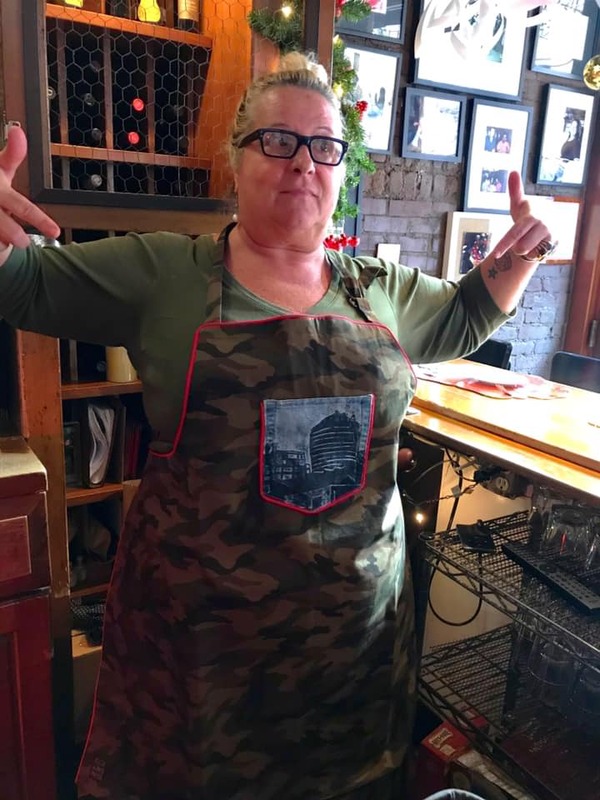 ​As seen on CBS New York... Beatrice Tosti of Il Posto Accanto is wearing a custom apron by Holly E Brown, Clockworks Press. 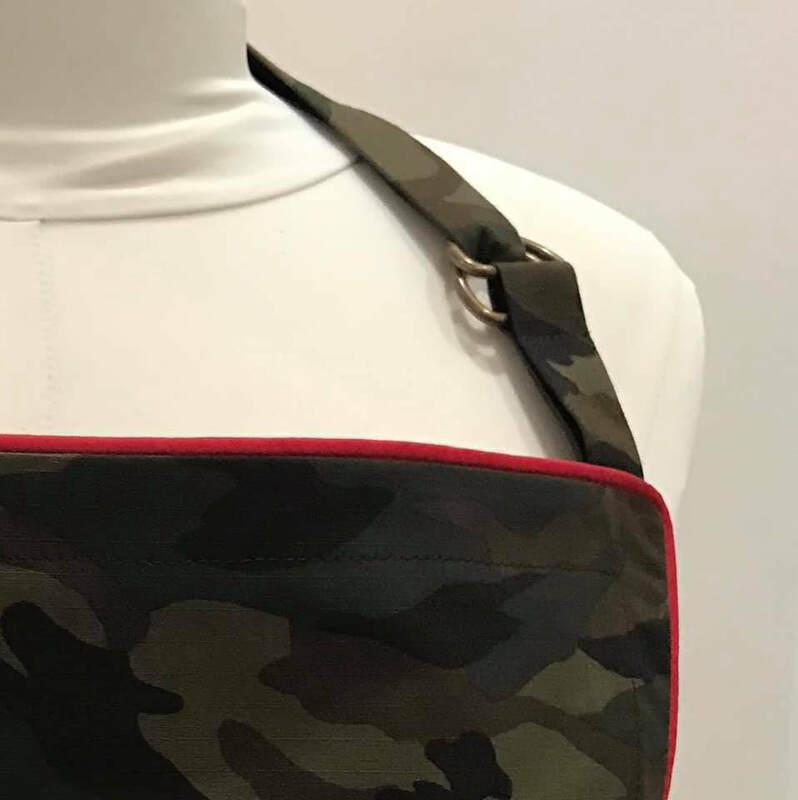 I loved working on this for you Bea and I absolutely love this lasagna which is made with lots of LOVE! 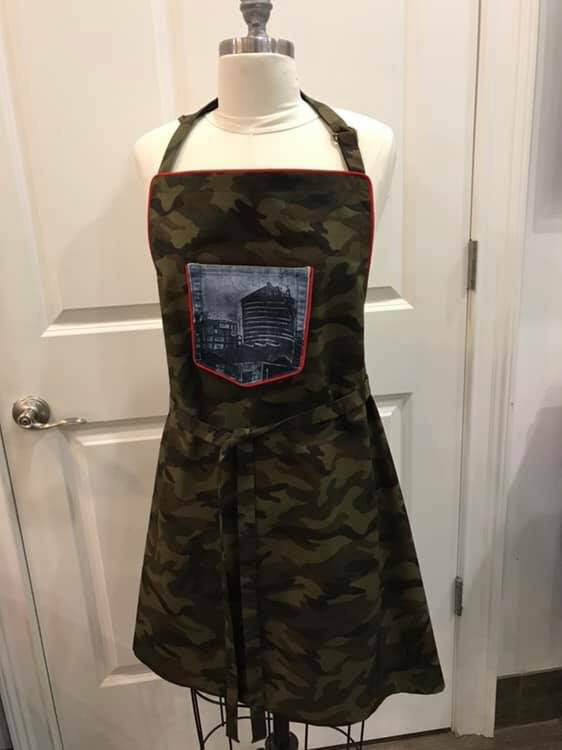 With Special thanks from us to Brooklyn Stitchery. 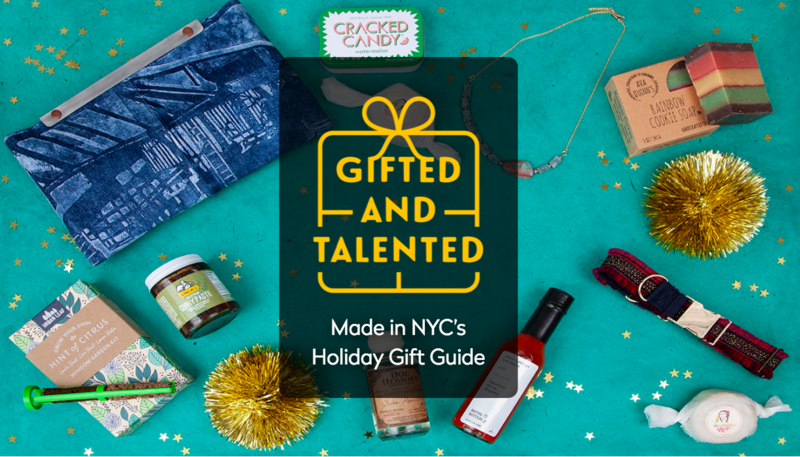 Clockworks Press is thrilled to announce its inclusion in this years 2018 Gifted and Talented Guide for Made in NYC. 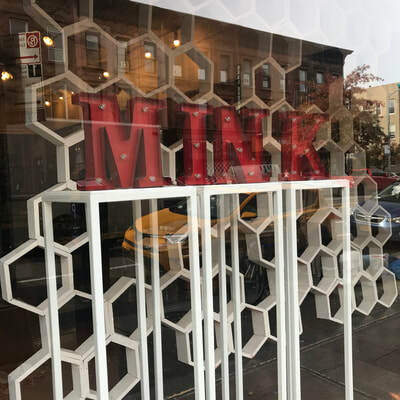 The Made in NYC organization supports locally made products that have their main production and manufacturing set up in the the five boroughs of NYC. 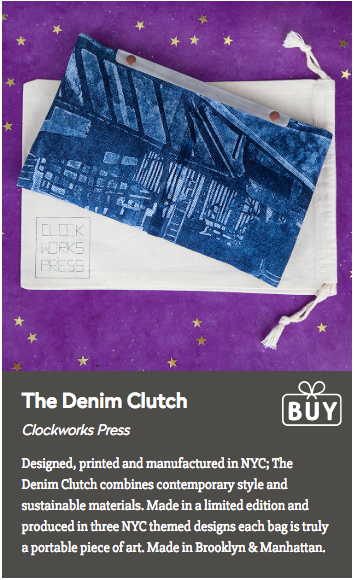 Clockworks Press is proud to produce the prints in Brooklyn and manufacture both hardware and the bags in Manhattan. 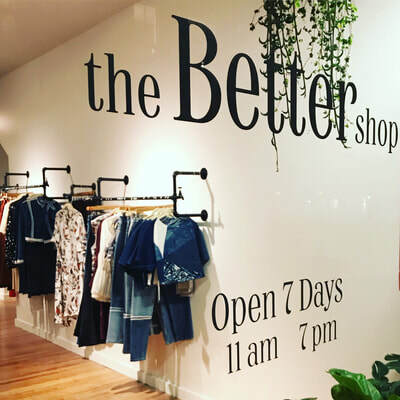 Being part of this community is a dream come true and we are honored to be included!